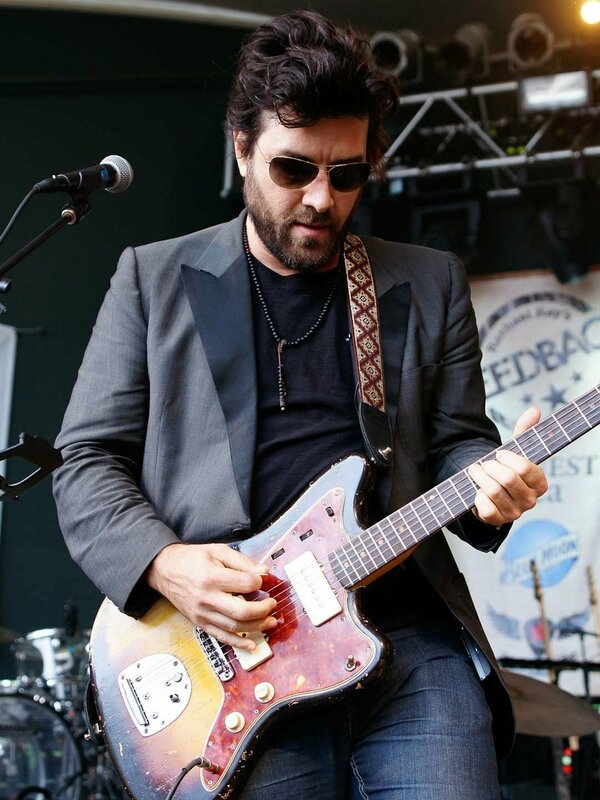 Schneider‘s musical approach as a solo artist proved to be as eclectic as the diverse musical styles of his former bands, combining the traditional singer/songwriter aesthetic with elements of funk, country, rock, and folk. His scruffy good looks and strong, husky voice attracted some attention, too, but it was Schneider‘s music that maintained his high profile around Austin. Maxwell Mud is a trio of seasoned musicians from the Midwest who produce a rich, high-energy sound to go along with their a sharp-dressed image. They are quickly gaining acclaim for their unrelenting Rock and Roll and classic style and are catching the attention of Rock and Roll purists everywhere they play.